North Yorkshire is a non-metropolitan county and largest ceremonial county in England. 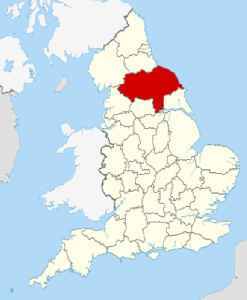 It is located primarily in the region of Yorkshire and the Humber but partly in the region of North East England. 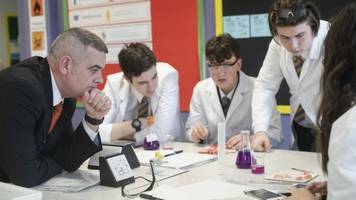 The estimated population of North Yorkshire was 602,300 in mid 2016.